After ten years fighting in the Trojan War and ten more years wandering on the seas, Ulysses has finally returned home. But everything has changed during his absence, and instead of a hero’s welcome, Ulysses finds his palace occupied by rival kings keen to seduce his wife Penelope and kill his son. Will he be able to regain his wife and home? Combining an action-packed plot with a musical exploration of the full range of human emotions, The Return of Ulysses broke new musical ground at its Venice premiere in 1640, written during the last five years of Monteverdi’s life. 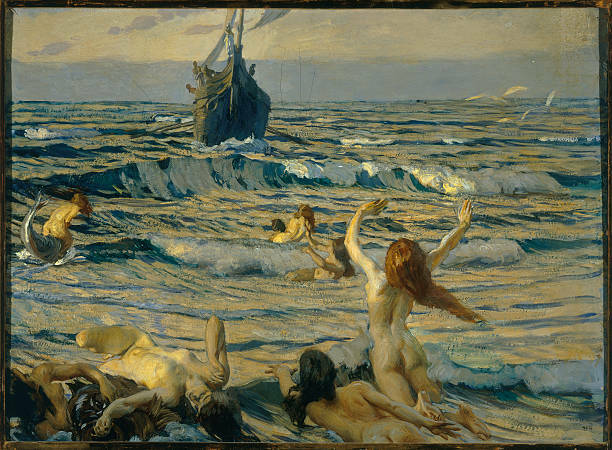 The story, taken from the second half of Homer's Odyssey, tells how constancy and virtue are ultimately rewarded, and treachery and deception are overcome. After his long journey home from the Trojan Wars, Ulysses, King of Ithaca, finally returns after 20 years to his kingdom where he finds that much has changed, including a trio of villainous suitors are importuning his faithful queen, Penelope. It’s a story with lots of contemporary references – about refugees and how we treat them; about being away and trying to find a home, and runs the full gamut of emotions from comedy to tragedy. 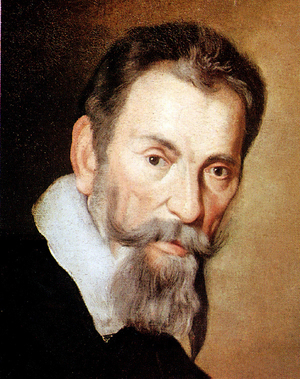 Monteverdi's flexible writing for the voice shifts between conversational sung speech (recitative), pure song (aria) and a combination of the two (arioso) in a brilliant way of conveying the characters’ changing emotions, their personalities and social status. The orchestration is magnificent and includes the haunting, rich-toned lirone and the delicate theorbo and harp. The Return of Ulysses is Monteverdi at his best.